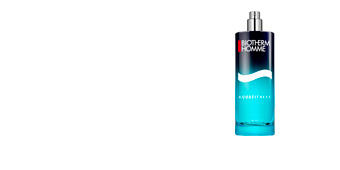 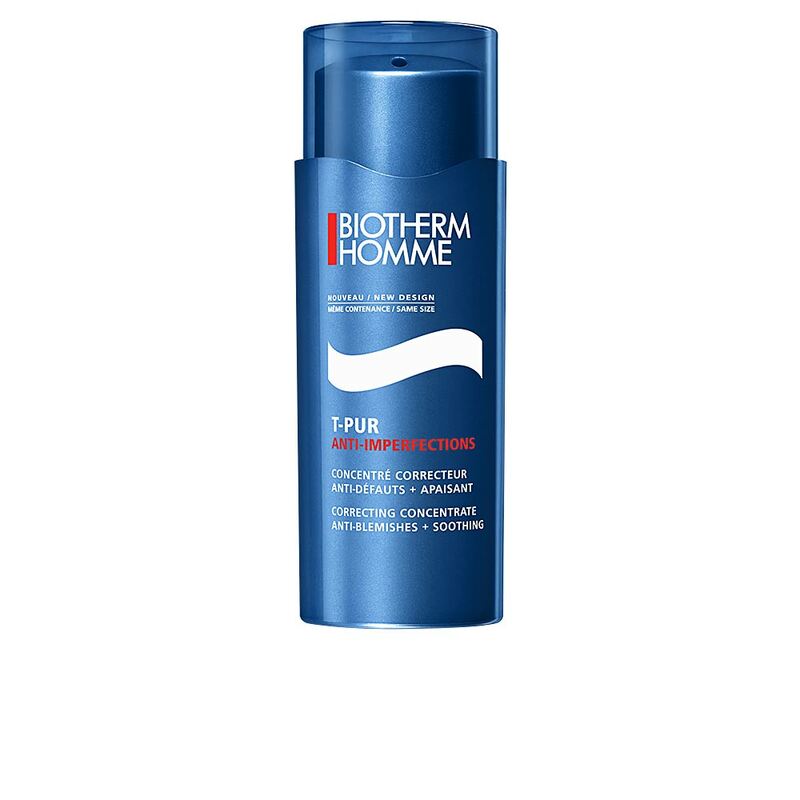 T-PUR ANTI-IMPERFECTIONS Correcting Concentrate by Biotherm Homme, is a concentrated anti-irritation and imperfections treatment. 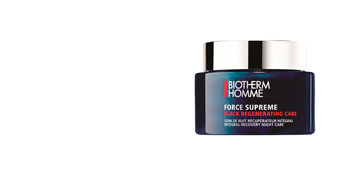 This facial treatment is the solution to some of the typical problems of young male skin: breakouts, acne, imperfections and irritations. Thanks to its exclusive formula, it calms irritations and slows down outbreaks, while relieving the skin with its soothing and moisturizing ingredients. 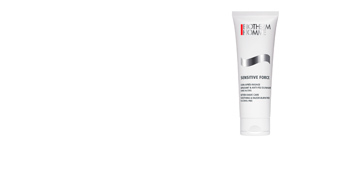 Its anti-imperfections benefits go further, since it accelerates the disappearance of acne marks, soothes reddened skin, eliminating any sensation of tightness and itching, with a soft, light and refreshing texture, perfect to apply even after shaving as it does not leave any residue nor any sticky feeling. 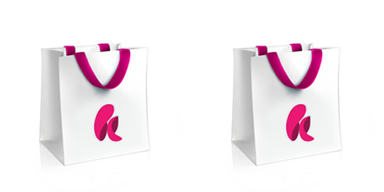 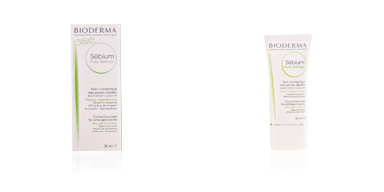 Suitable for all skin types including sensitive skin, and does not contain parabens. 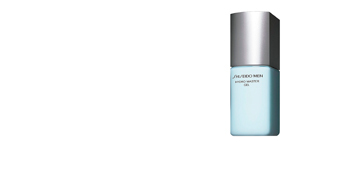 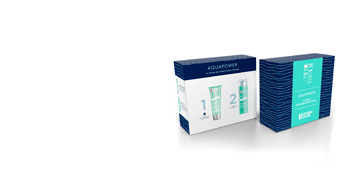 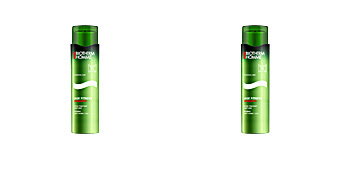 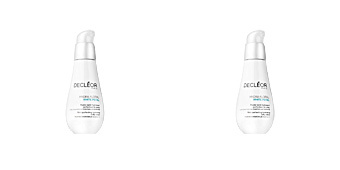 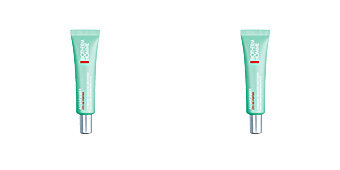 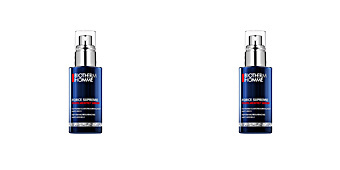 · Powerclear Complex with extract of L. Digitata, zinc, salicylic acid and Anti-bacterial Piroctone Olamine. 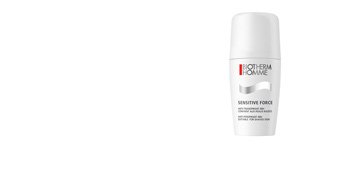 This purifying anti-blemish treatment is recommended for men over the age of 18, especially those who suffer from irritable skin or who are prone to acne outbreaks. 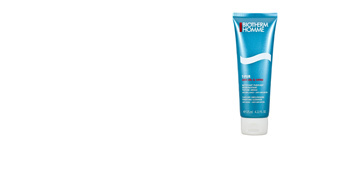 Avoids the accumulation of impurities in the pores and prevents in-growing hair follicle bumps after shaving. 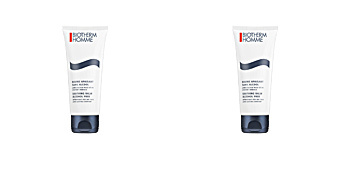 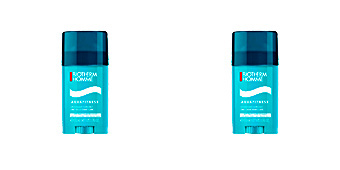 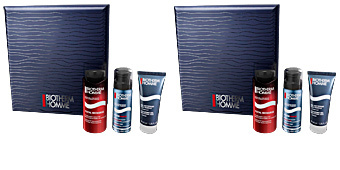 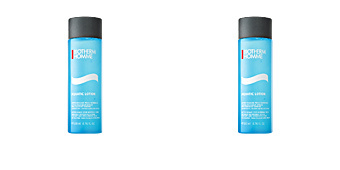 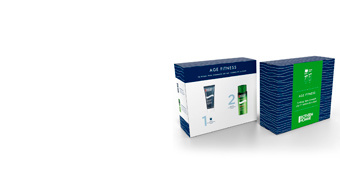 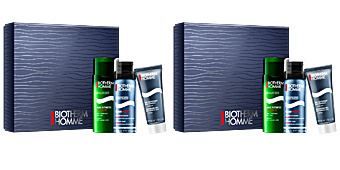 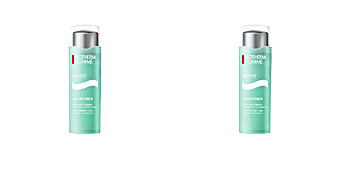 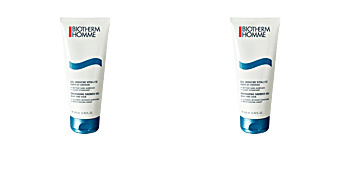 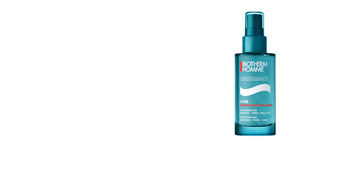 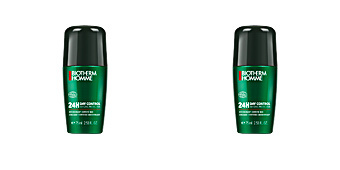 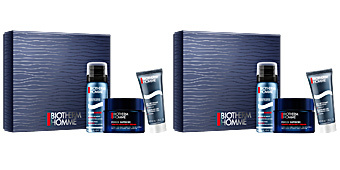 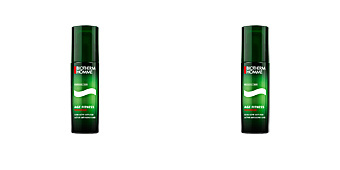 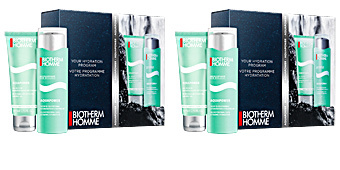 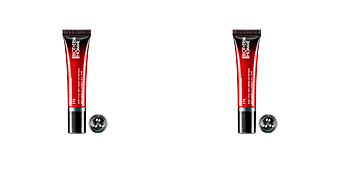 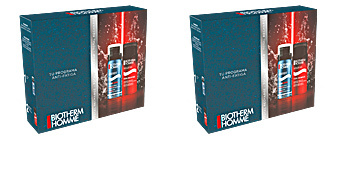 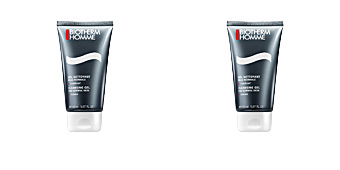 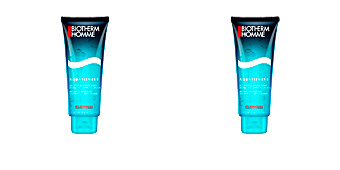 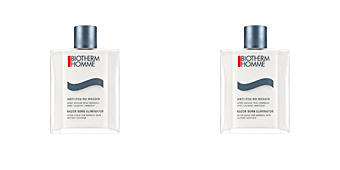 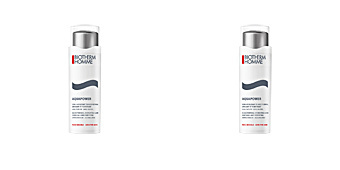 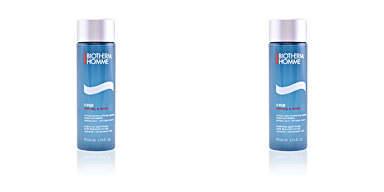 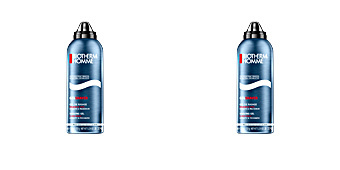 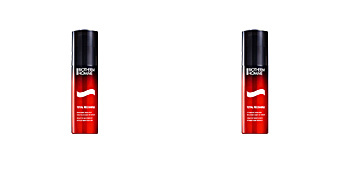 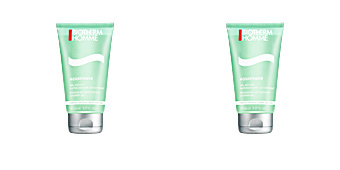 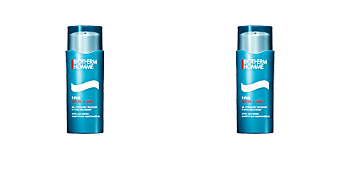 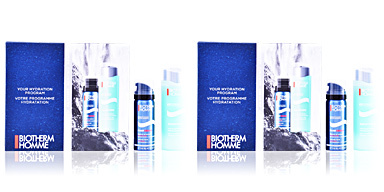 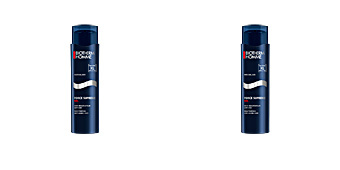 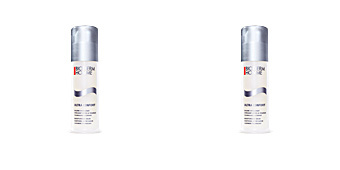 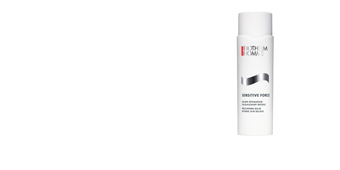 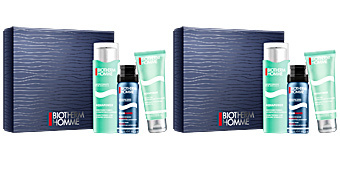 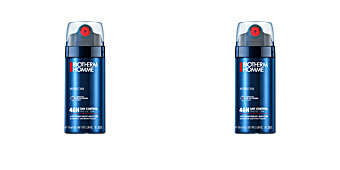 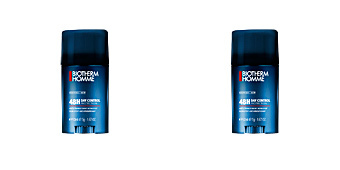 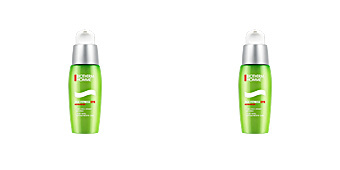 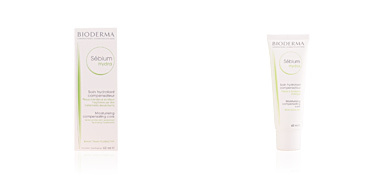 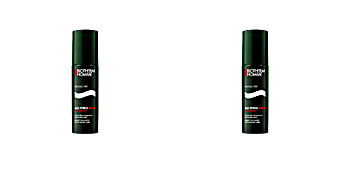 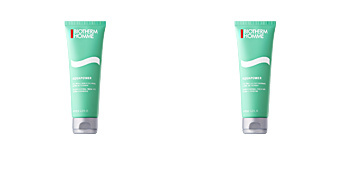 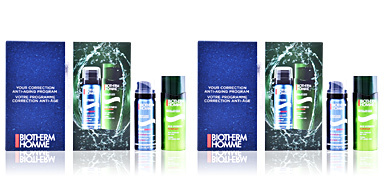 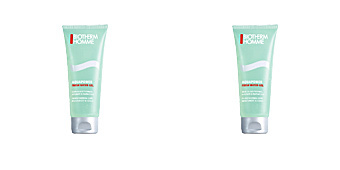 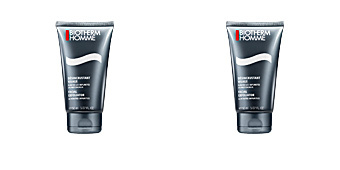 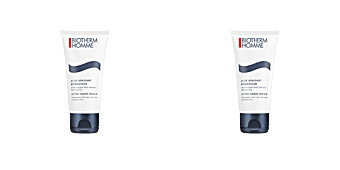 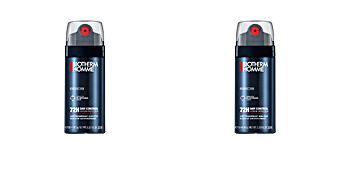 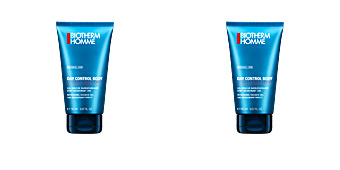 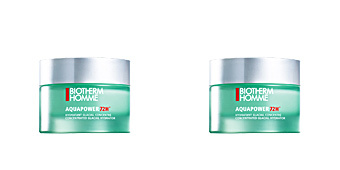 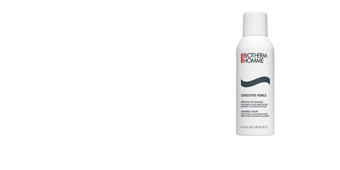 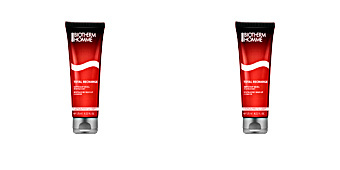 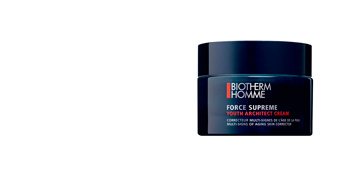 For best anti-age results, use together with other products from the Biotherm Homme T-PUR line.